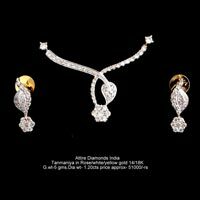 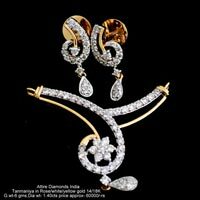 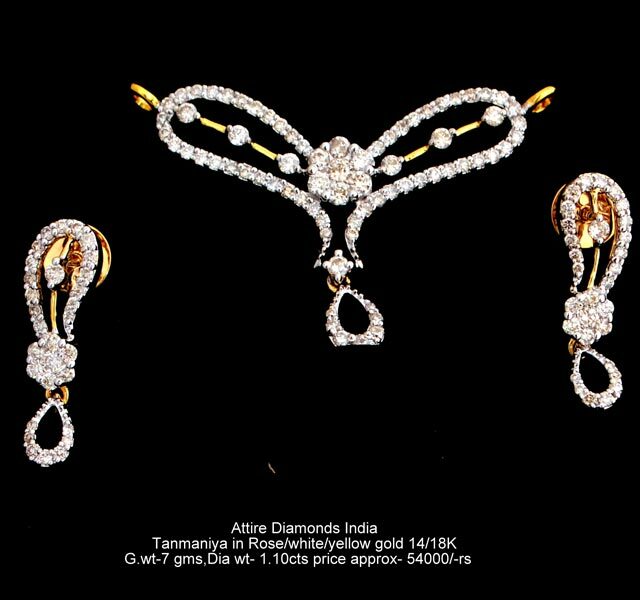 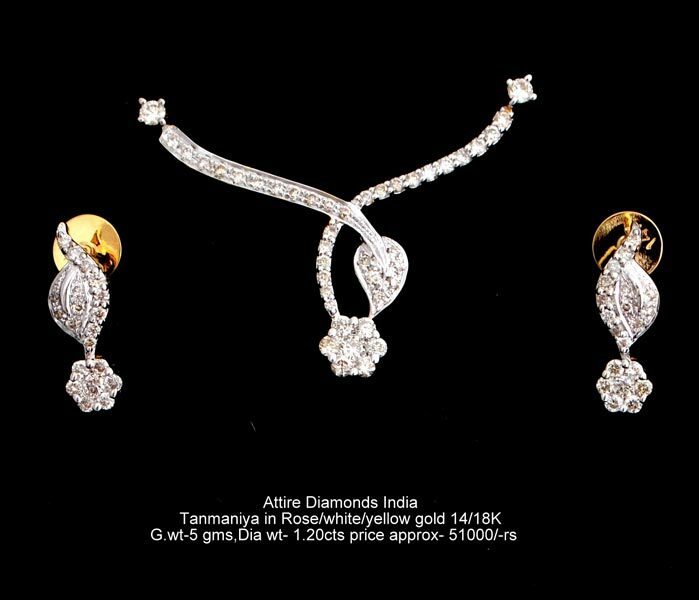 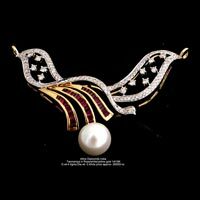 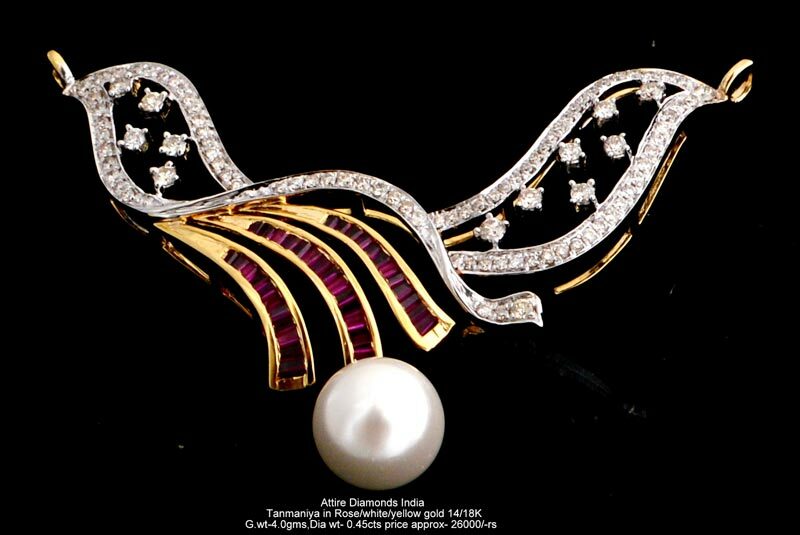 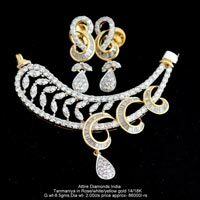 We are among the leading Manufacturers and Suppliers of Diamond Mangalsutra Pendants based in Uttar Pradesh, India. 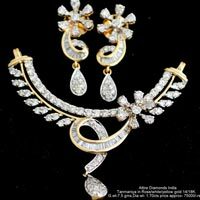 We keep ourselves in touch with the leading trends while designing and crafting these pendants. 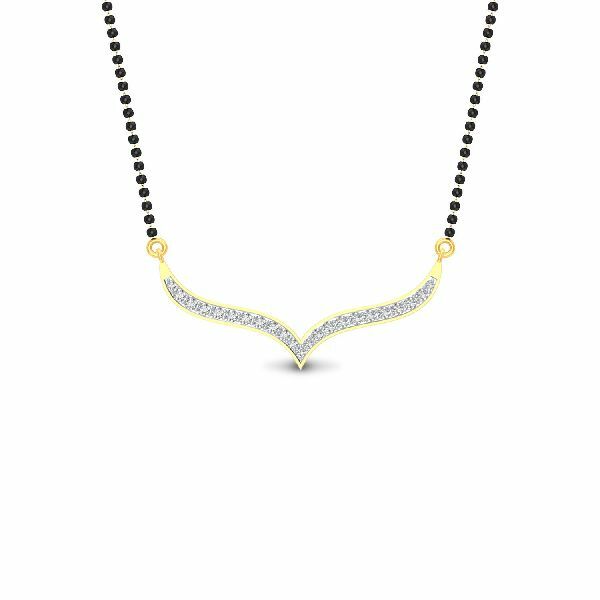 Apart from this, these Diamond Mangalsutra Pendants are available with us in plenty of specifications for the ease of the buyers.